Wednesday will be our show and tell day! Students may bring in any item they wish, no specific letter. We are excited to begin a new month this week and have some fun filled activities coming up so please mark your calendar’s! A Monday, February 13 Dr. Anthony Fusco will be coming to our school to do a dental lesson with all of the children. On Tuesday, February 14 we will be having our annual Valentine party so please look in your child’s backpack for what they are signed up to bring for this event. Thank you! 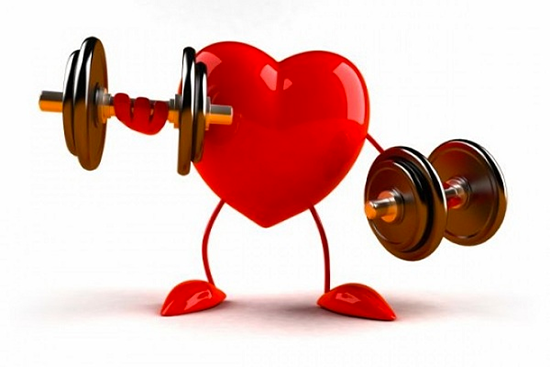 This weeks theme: we will be finishing up winter animals and beginning healthy hearts. Math : we have been reviewing shapes and counting them. This week our focus will be on the shape square for the S.
This week we’ll review numbers 1-12. The children did a great job making their number lines which can be used at home for review. 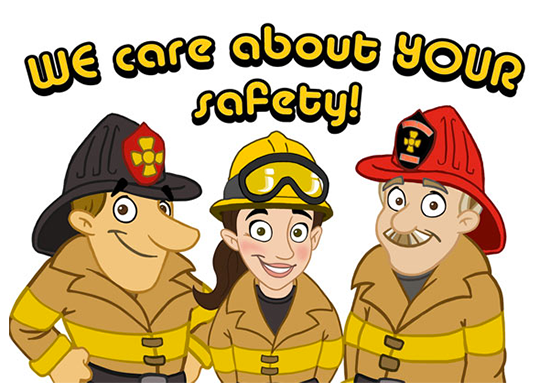 We reviewed fire safety and had a fire drill. The children were cooperative and followed instructions very well! This week’s letter is P. We’ll learn about our planets with a science lesson and project. We’ll make penguins ( learn where and how they live ) and pineapples. We’ll snack on fresh pineapple and use pineapple to make edible palm trees! We’ll have a lesson on positional words ( above, below next to ). Look for the playgrounds the children create as we review these words. We are having so much learning and playing together! The children love music class with Mrs. May on Thursdays! 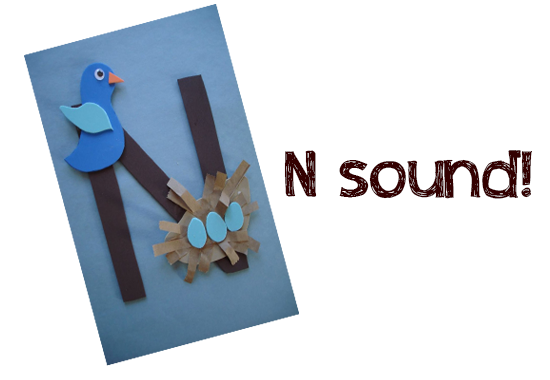 We have completed the letter N – look for our letter N projects – a night scene, nests, and N for numbers! At circle time, we enjoy talking about the days, months, seasons, and weather. We continue to practice our manners, taking turns, sharing, following directions, and being considerate to our friends. We are having fun with our new poem – One, Two, Buckle Your Shoe and learning body parts while dancing to the Hokey, Pokey! Next week, we will work on the letter O and the number 7. School has been terrific this week and soooo much fun!! We will be having an abbreviated week due to our conferences. If you did not choose to schedule a conference please call with any questions regarding your childs progress reports that went home. Please see the notes below for what we are doing this week. 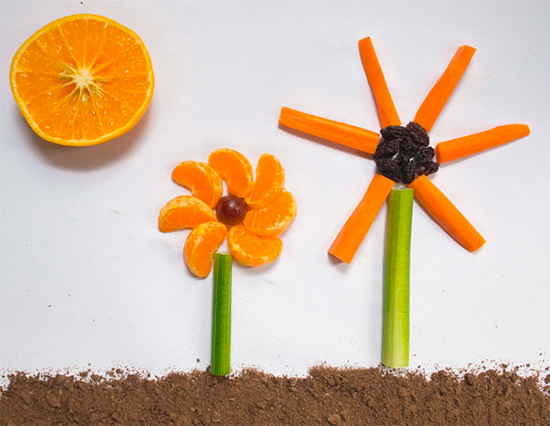 This week’s letter is O. We’ll make owls and octopuses and edible fruit flowers using oranges and carrots! We’ll learn about the ocean– its creatures and salt water. We’ll compare fresh water and salt water and challenge ourselves to identify and describe the differences. 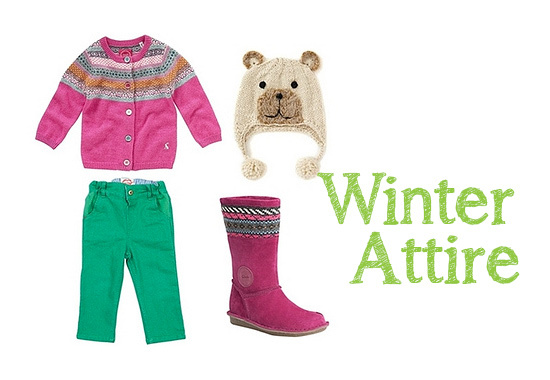 We’ll talk about winter clothes that keep us warm and then play What’s missing? The children can take turns wearing boots, mittens, scarves and hats and they will close their eyes, I’ll take away a hat or scarf and see if they can identify what’s missing! This activity challenges visual discrimination and memory. We’ll review numbers, letter shapes and colors! We’ll use mini marshmallows in a counting game and to make tiny snowmen! January is so much fun ! Our class trip to Candylicious was a huge success! We had a great time with all the delicious candy crafts – making and eating them!!! We have completed the letters L and M.
Next week, we will work on the letter N and continue practicing our numbers 1 through 6. Story time is fun with our stories about snowmen, letter and number recognition, and our new number poem – One, Two, Buckle Your Shoe. At music time, we danced with bells and made our snowman help us with a silly song. Our letter project for the letter M was such a cute mouse! 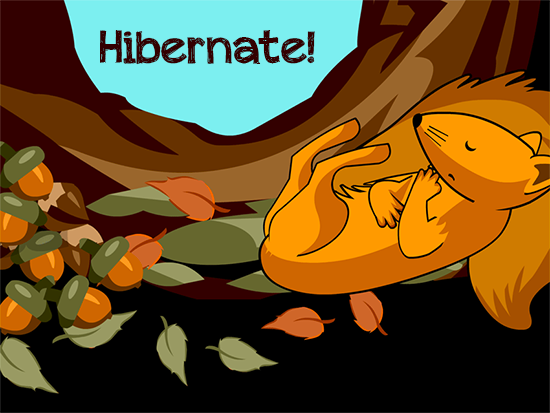 Next week, we will do letter projects for the letter N, including nests, night scenes, and numbers! January is moving along so quickly, and of course, is so much fun! The children enjoyed our short lesson on Martin Luther King, Jr. I read them a very age -appropriate MLK story and the kids loved their peace dove projects. I hope you all enjoyed the long weekend. We’ll review letters A-M and practice the N sound, identify N words and make night scenes, Ns filled with numbers and nests. I’ll show the children a bird’s nest I found at home and we’ll talk about how birds build their nests. We’ll talk about how much we use numbers every day: clocks, calendars, phones and computers! We will practice writing our names and numbers 11 and 12. We are looking forward to our field trip on Wednesday 1/18. We have had a fun and exciting time at school these first two weeks of January! We completed the letters K and L –we had a fun time making our kites, lions, and ladybugs for our letter projects. Next week, we will work on the letter M and practice our number 1 through 6. At circle time, we enjoy talking about the days, months, seasons, colors and weather changes of the year. The children love to participate in our sing-along-songs. We continue to practice our manners, taking, turns, sharing, and being considerate to our friends. Story time is focused on snow stories and letter recognition related to the letter of the week. Next week, is a short week of school. We will discuss the holiday , and the importance of being kind, caring, and treating others the way you yourself would like to be treated. January is going by so quickly, but school is a fun a place to be – so many things to learn – the children are having great time and are enjoying their time spent in school!! For Tuesday, please send in a bear (or a stuffed animal that would hibernate.) This stuffed animal shouldn’t be one that the child needs to sleep with at night as it is going to ‘hibernate’ at school. We will be making a den for them and keeping them there until Friday. Thanks! 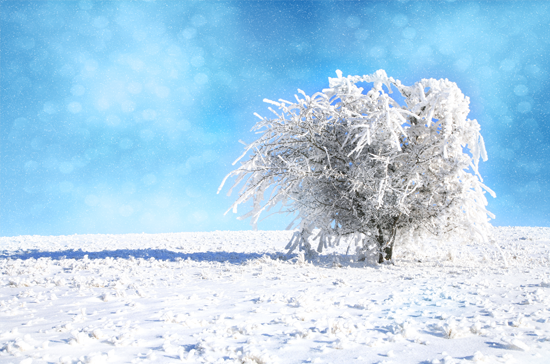 *If you haven’t already done so, please make sure your child has a seasonal change of clothes here at school*. Wednesday is our trip to Candylicious! Looking forward to a fun time!! This will be a short but busy week!!! We will also be playing a quilt game where the children cover their eyes while another hides under the quilt and the challenge is to guess who is under the quilt. Last week we finished up with the letter J as a review for what we studied before the holiday break. We have started the letter K and will complete it this week and then begin the letter L.
We will make kites, lions, and ladybugs for our letter projects. We will taste lemonade and have lollipops for the letter L treat. We will build with Legos to practice color patterns. At circle time, we will review our colors, shapes, numbers, and letters, days of the week, and talk about our new month – January. 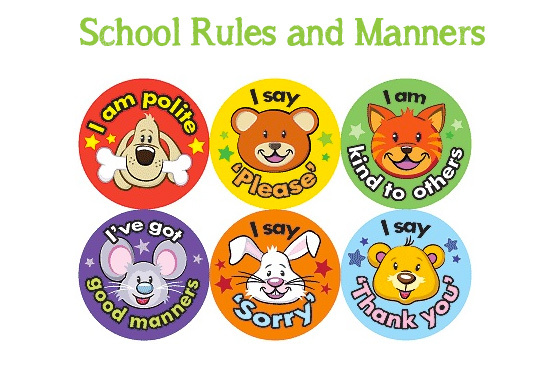 We will read our winter theme books and continue to practice our school rules and manners. Please dress warm and remember to wear your smile to school!! Show and Tell will be on Wednesday. Children can bring an item beginning with a letter they wish. Can’t wait to see what everyone brings. Thursday, January 12th is our school Pajama Day! Please remember to send your child in wearing their favorite pajamas!!! Also, our trip to Candylicious has been changed to Wednesday, January 18th. Please send in your permission slip and money if you have not already done so. Hello we will be having Pajama day this week for the letter P on January 12th! Please come to school in your PJs ad we will be having fresh pancakes and syrup with our friends. We will be putting on our own puppet show for the letter P as well and enjoying our breakfast picnic with pancakes!